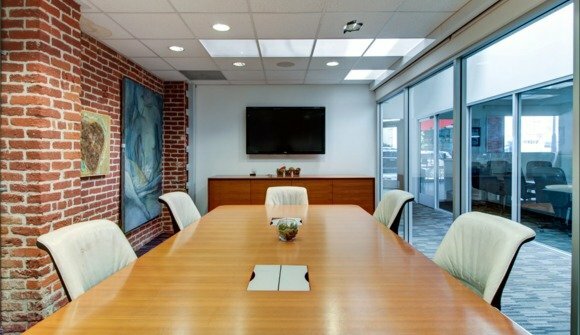 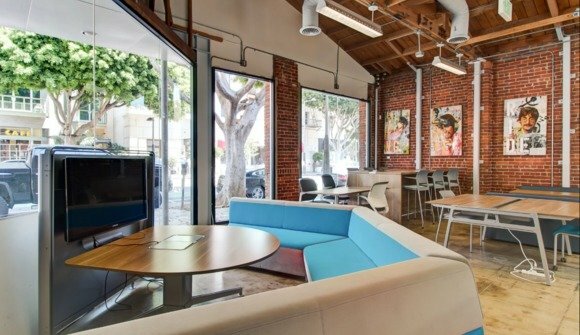 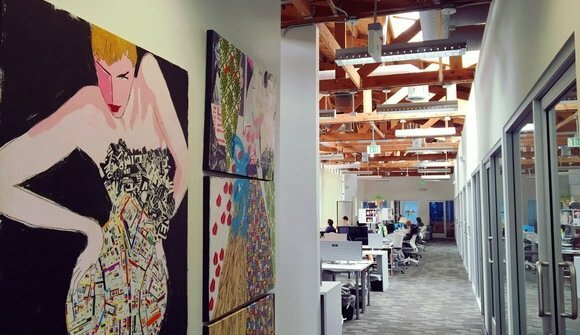 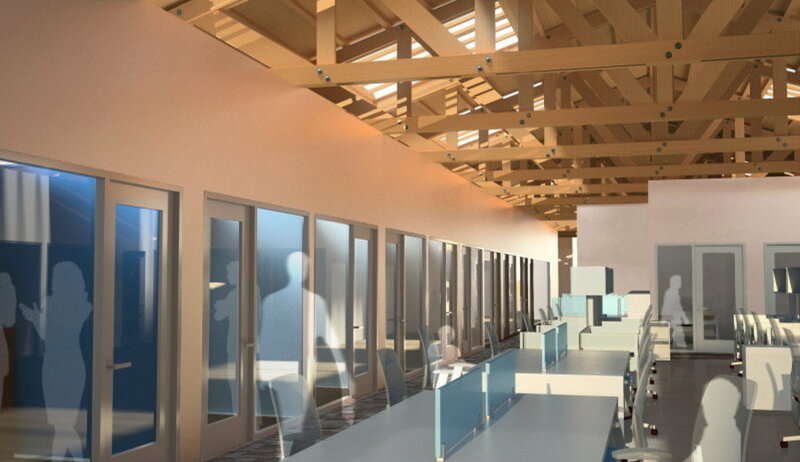 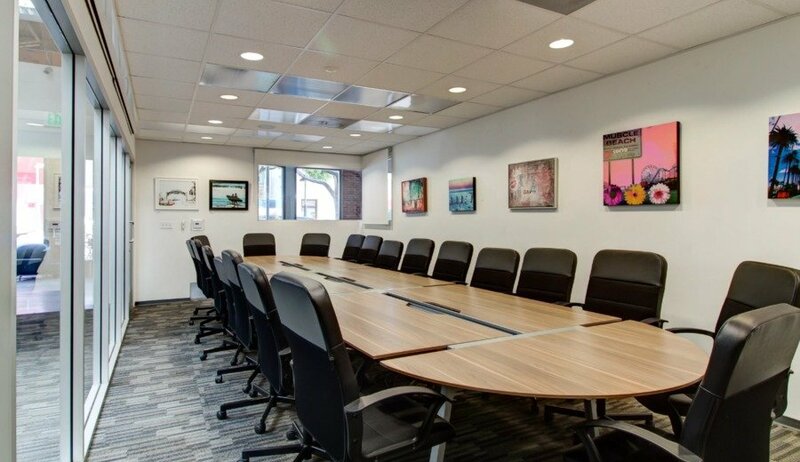 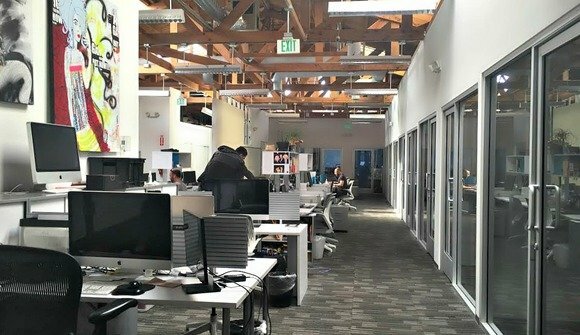 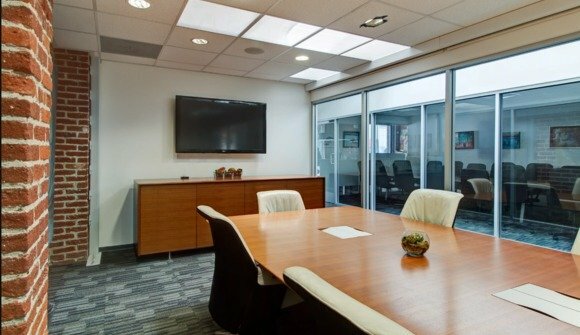 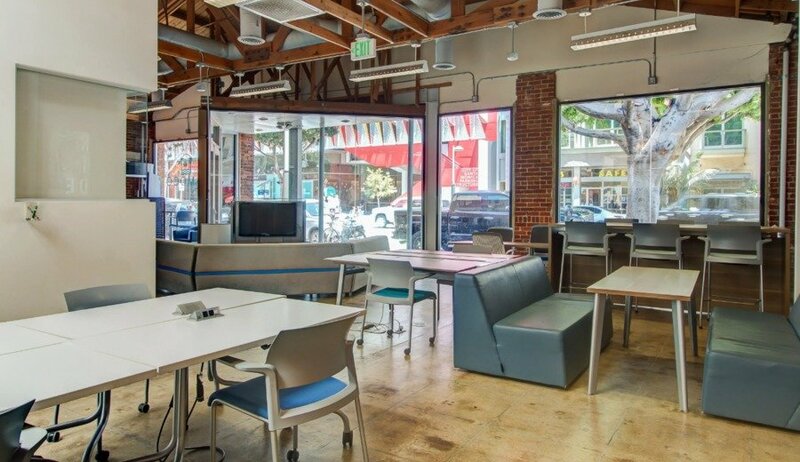 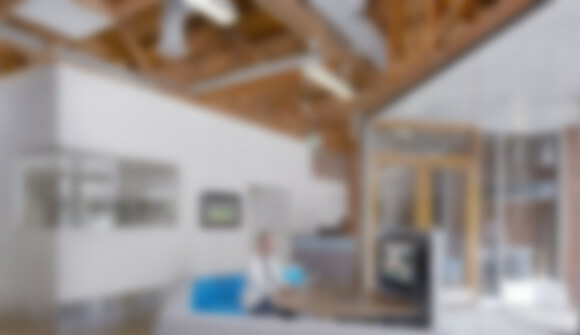 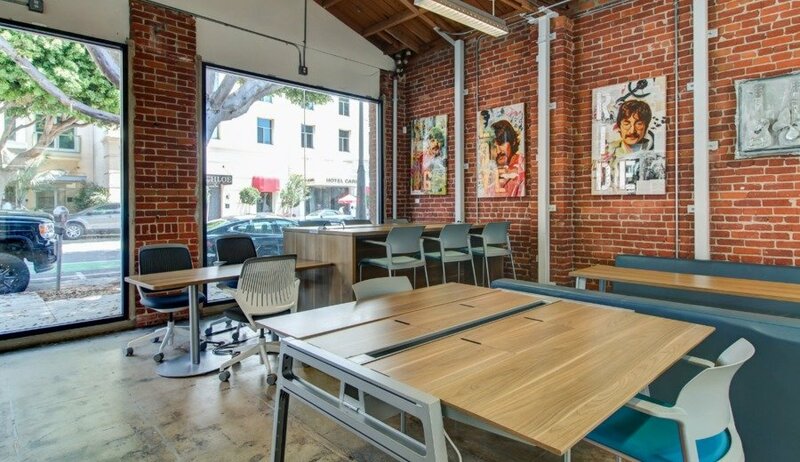 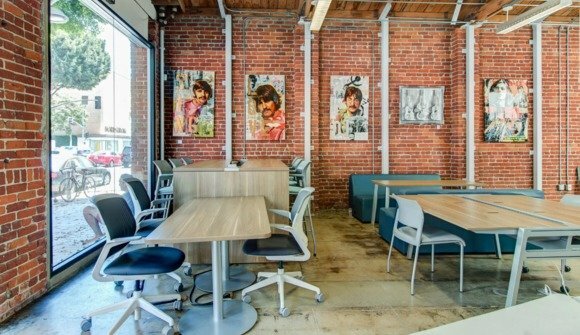 Santa Monica coworking and conference center is located in the Heart of Santa Monica. 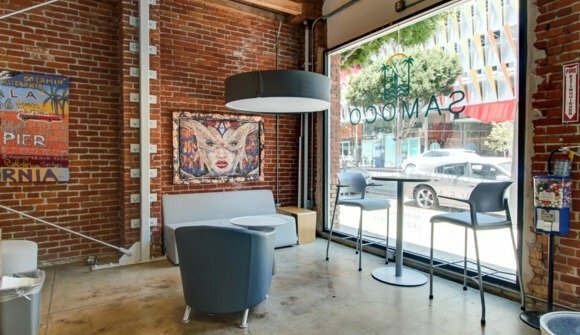 It offers daily passes and month-to-month memberships. 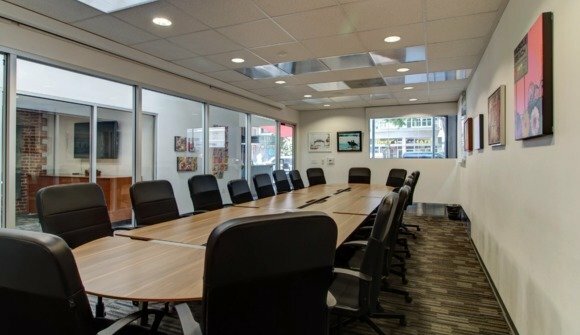 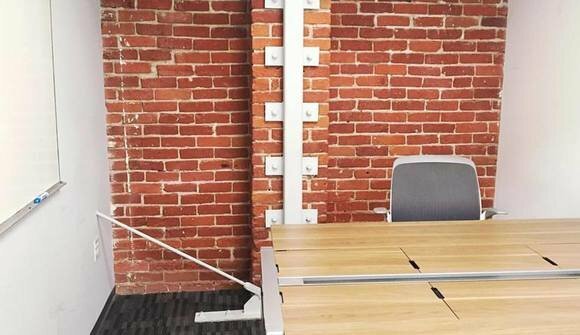 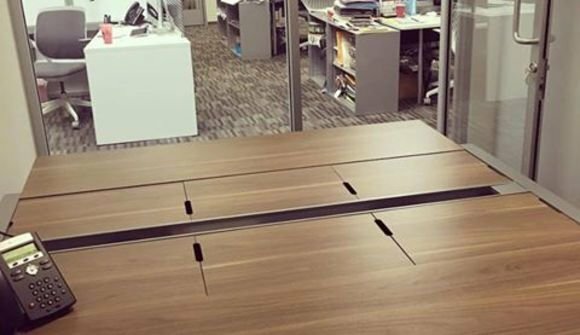 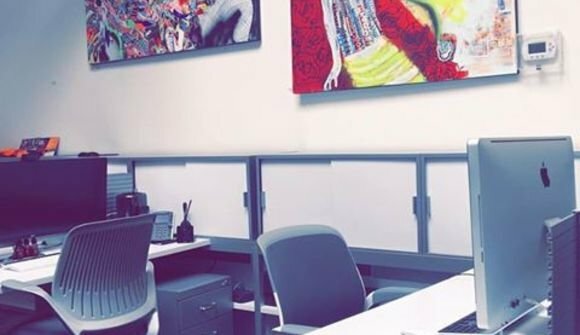 There are plenty available desks, workstations, private offices. 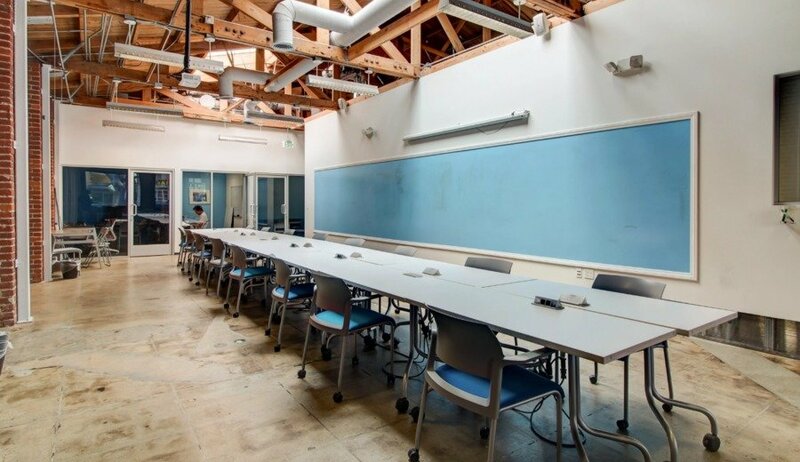 Also 3 conference rooms and event space.